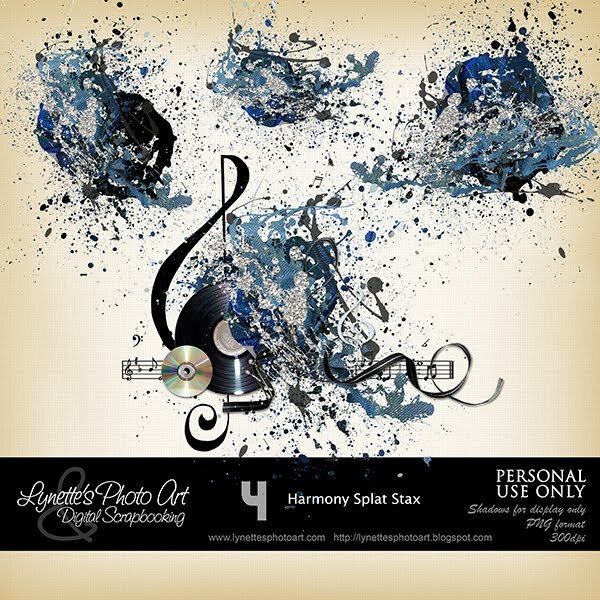 Harmony Splat Stax has four large splat stax - one with a music theme and three plain, to tuck behind things for that extra touch. Click image to enlarge. Click Buy It Now Button below the image to purchase from my PayPal Store for $1.99. Today's gift for you is a blue ticket.